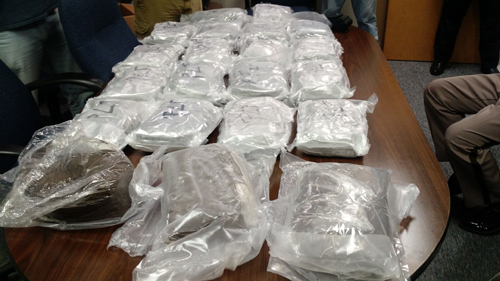 Largest Seizure of Hashish in Bedford County…ever! 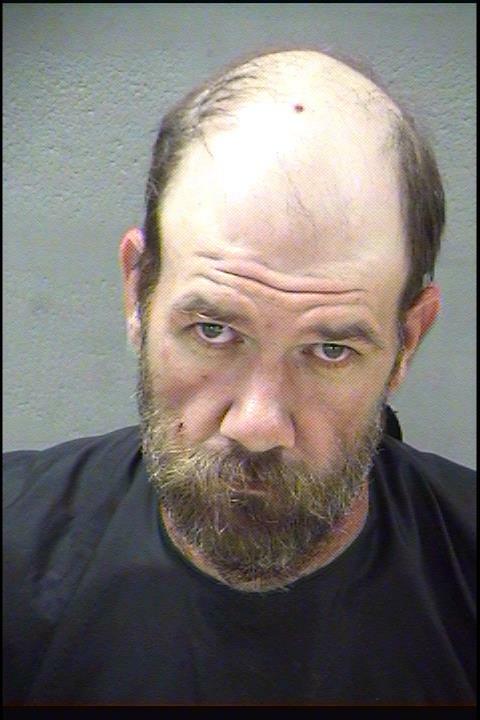 In a joint drug investigation with the Lynchburg Police Department, drug investigators from The Bedford County Sheriff’s Office, seized 18 pounds of Marijuana and 15 pounds of Hashish on September 2, 2015, on Rt. 501 in the Big Island area of the county. The street value, concretively speaking, is between $375,000.00 and $400,000.00. Castle, Thomas Dale was driving a 1993 Dodge Truck with a 5th Wheel, Cougar Camper attached. Castle, Thomas Dale was transported to the Blue Ridge Regional Jail. On September 23, 2015, a secured bond of $200,000.00 was set and Castle remains incarcerated. The drug seizure is currently at the Regional Lab in Roanoke for evaluation and testing.